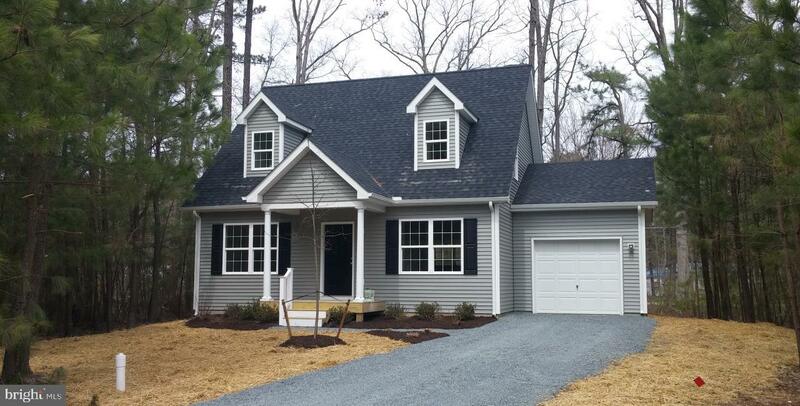 To be built - comfortable 3 bedroom and 2 bath cape style home. Flexible design provides for 2 optional bedrooms on second floor OR extended dining room and master bedroom. The all-inclusive package has hardwood floors, recessed lighting, granite countertops and much more, Other plans available - builder will customize to suit your needs.